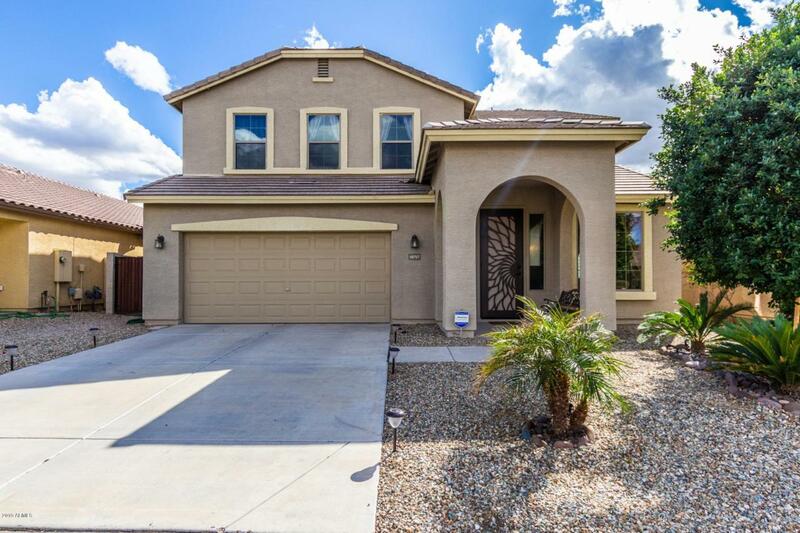 Gorgeous 5 bedroom home in quiet Avondale community, close to the I-10 shopping and restaurants. 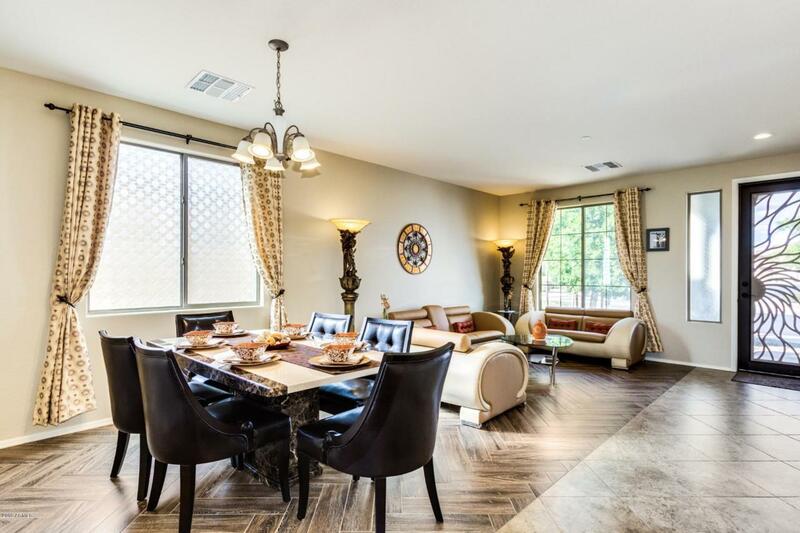 This home was designed for entertaining, with over 3000 sqft including separate living and family rooms with updated herringbone wood look tile, you will have plenty of space for friends and family. 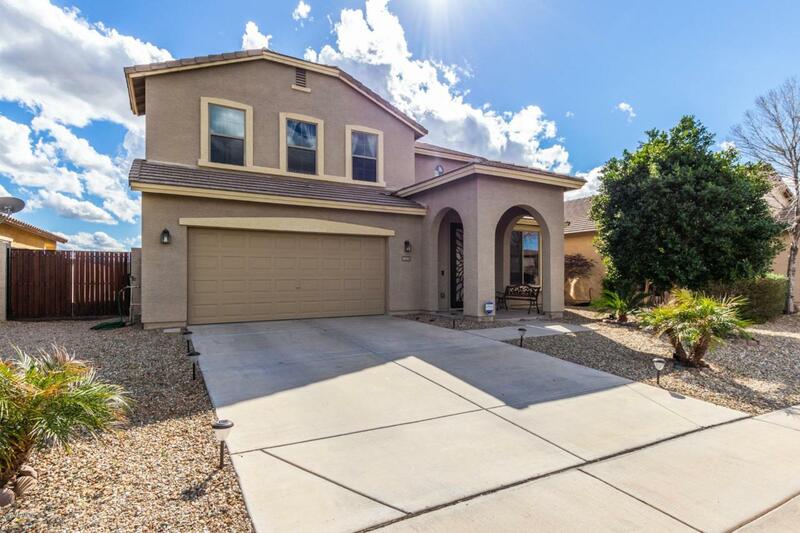 Owner has made valuable upgrades including recessed lighting in all rooms/garage.Neutral professional paint throughout. Over $18K invested in newly installed top of line energy efficient AC/Heating system. Stylish open kitchen boasts warm wood cabinetry, lovely backsplash, sleek countertops, SS appliances and a large island. Upstairs is a spacious loft, ideal for a media/game room. Master suite includes a garden tub and large walk in closet. 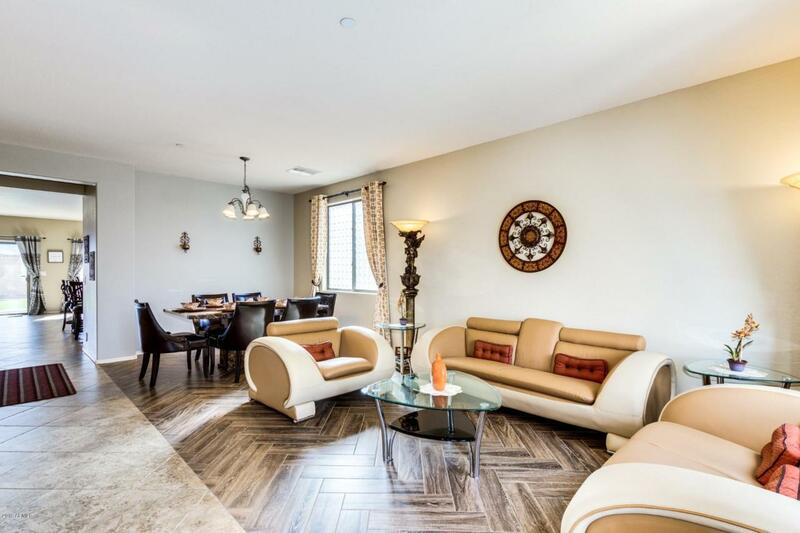 Must see to appreciate, schedule your showing today!